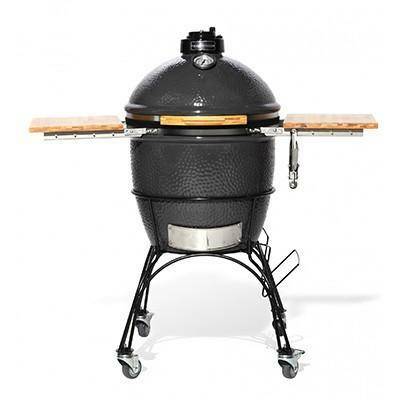 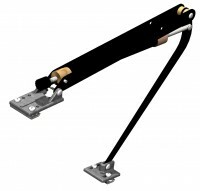 B = Length: 2,614mm (8ft6). 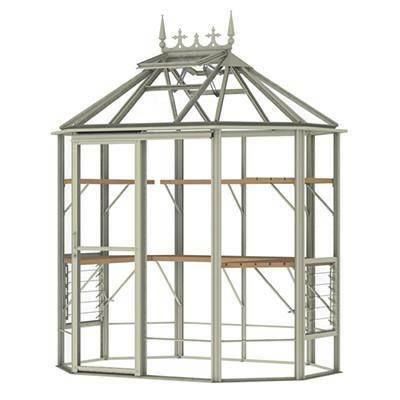 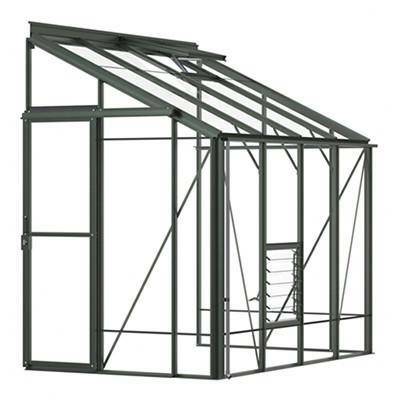 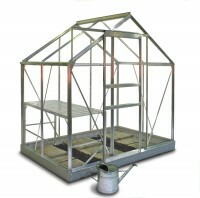 Ask a question about "Hercules Blenheim 8x8"
Write a review of "Hercules Blenheim 8x8"
This greenhouse is temporarily on a longer lead time. 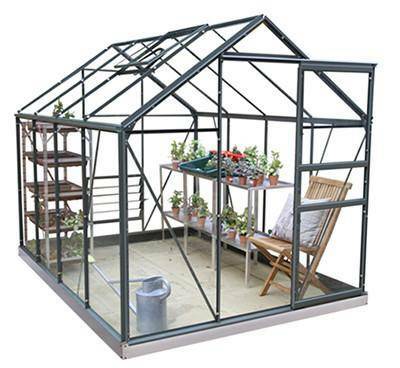 As this greenhouse comes with glass we deliver on our own vehicles, we call you 7 days before we next have one of our vehicles is in your area).out side of the UK and any colour that is not green or plain aluminium may take longer. 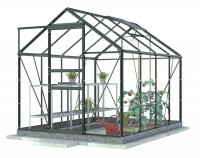 You will be contacted with a delivery date when your greenhouse is ready. 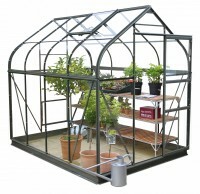 All our greenhouses our delivered on dedicated greenhouse delivery vehicles, we do not use couriers to deliver our greenhouses. 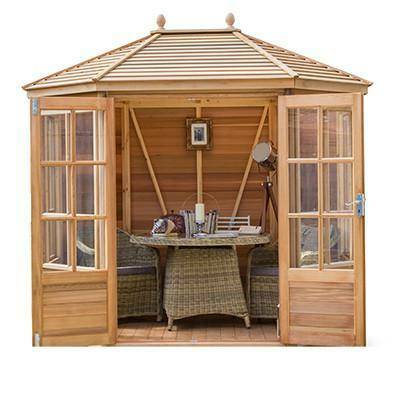 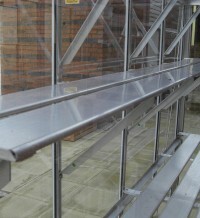 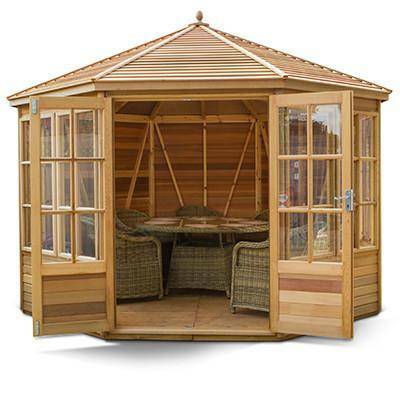 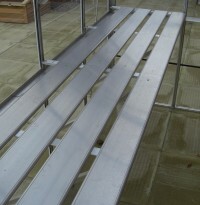 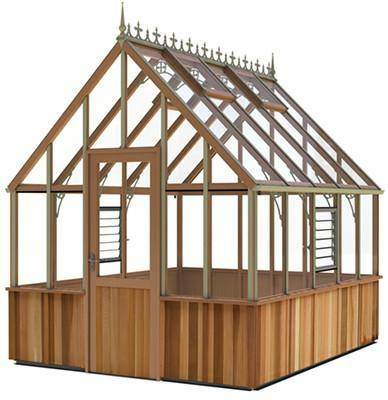 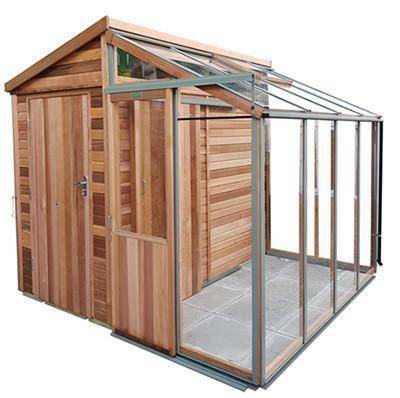 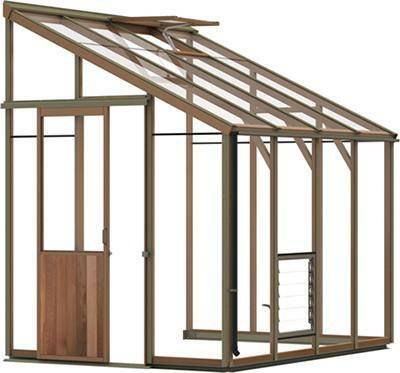 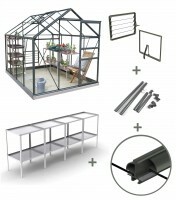 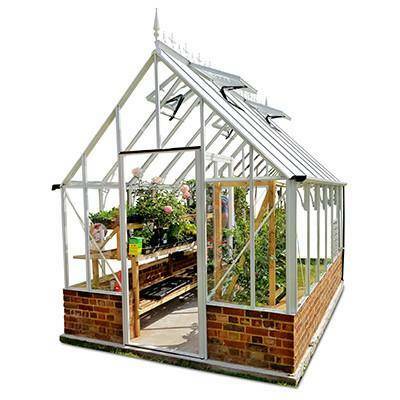 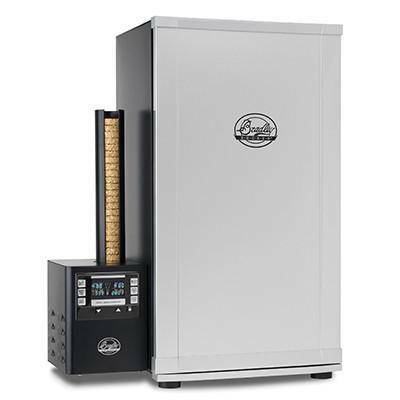 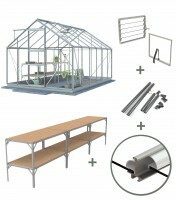 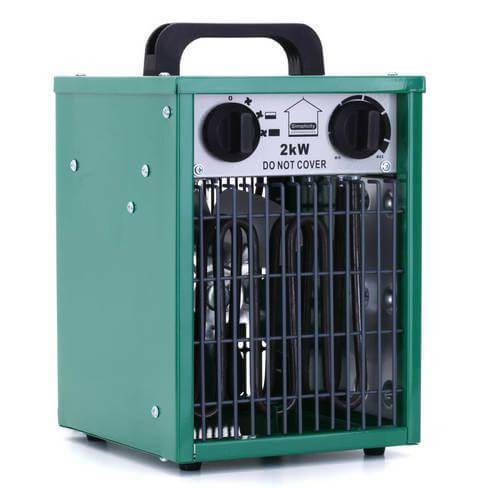 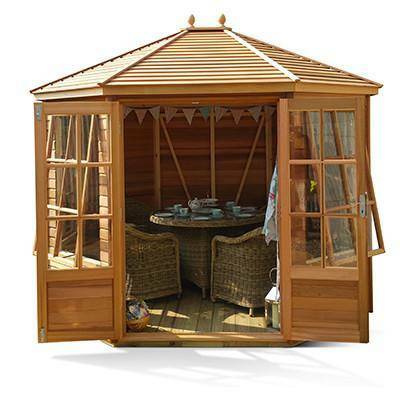 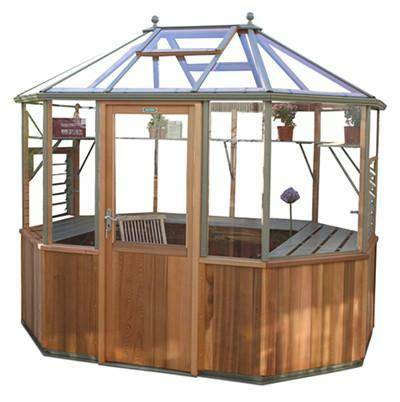 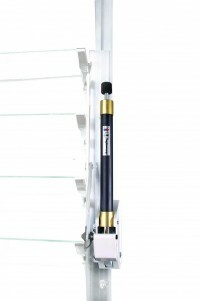 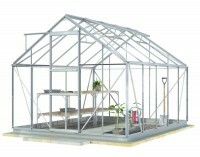 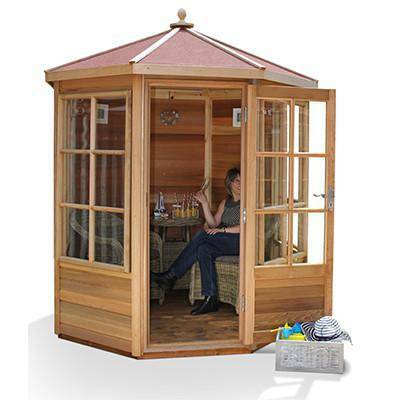 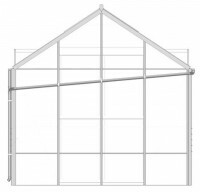 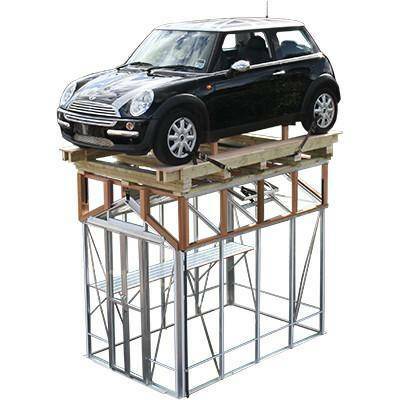 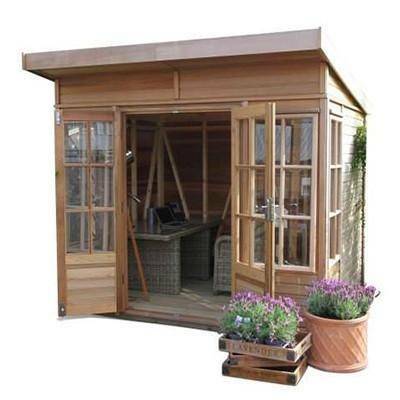 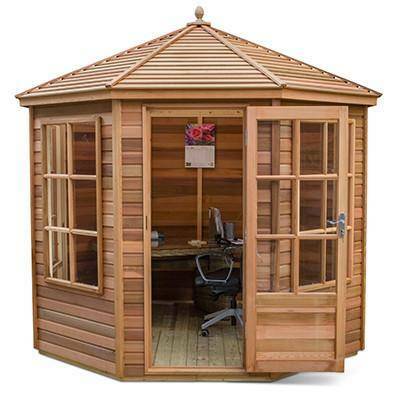 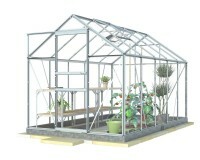 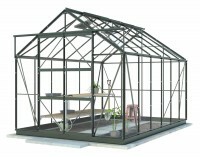 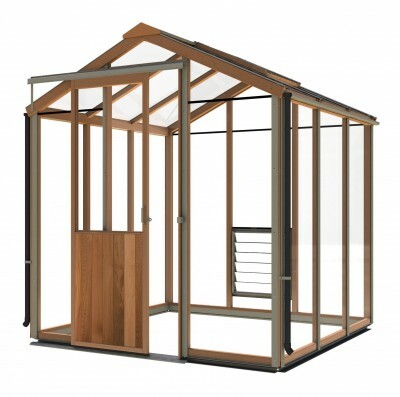 This ensures that your greenhouse arrives with you complete and in perfect condition. 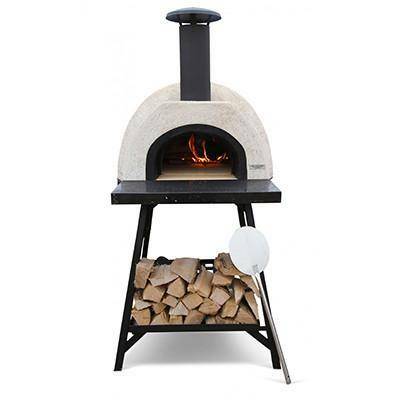 Delivery charges are displayed at the bottom of this page.